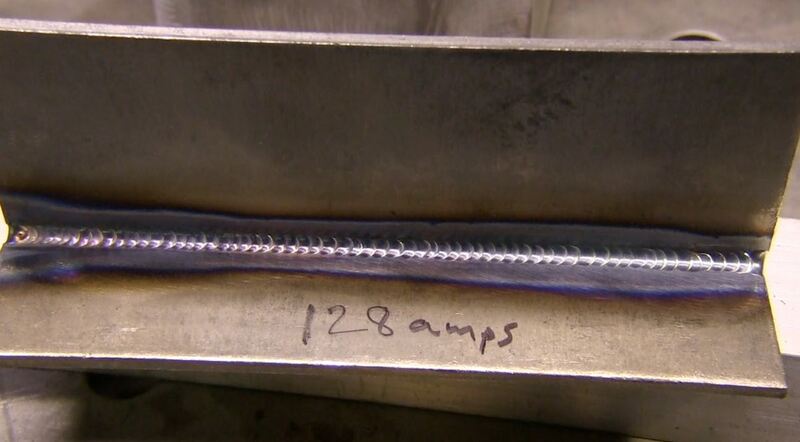 When in comes to trying different TIG welding techniques, one option is to use pulse settings. 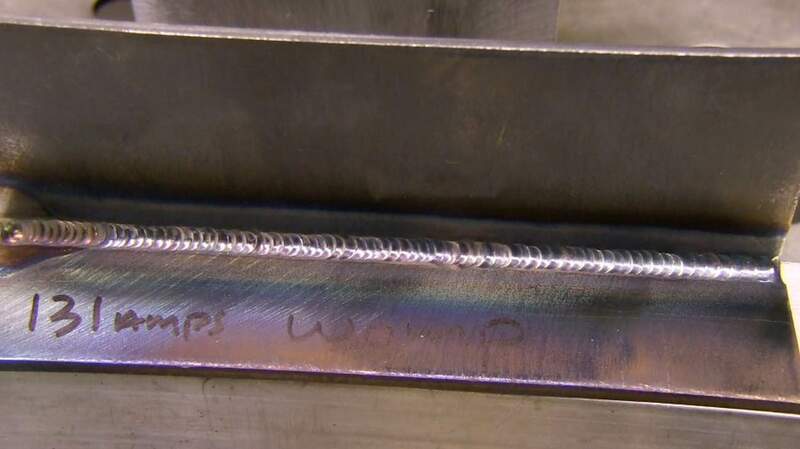 Is pulse really necessary for tig welding? Does it help control heat input or discoloration? Is pumping the foot pedal the same as pulse? These are some questions I hope to answer on this video page. I dont use pulse settings all that much. 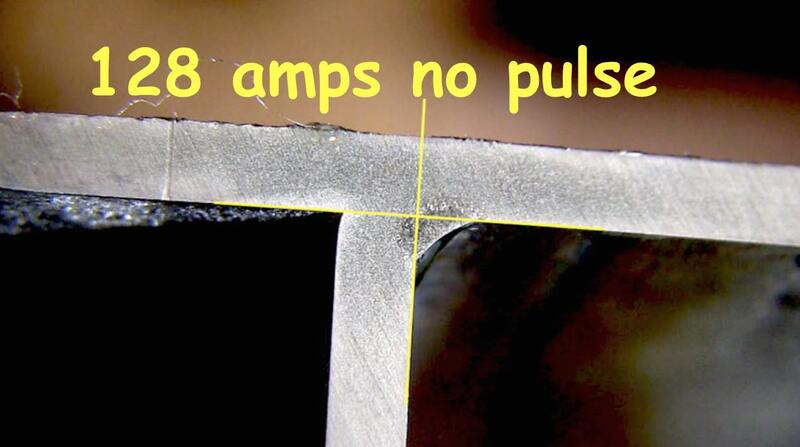 But I do like for my tig welder to be able to pulse for those rare occasions where I find pulse settings very useful. 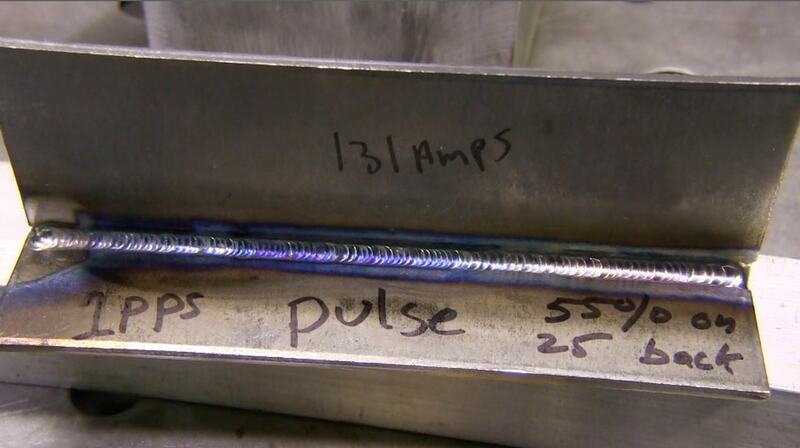 Here are 3 applications where I have found pulse tig to be useful. there are definitely other applications for pulse but these 3 came to mind while I was filming this video. I welded one tee joint at 128 amps with no pulse. I set the main amps to 131 amps but I didnt quite use all of it and maxed out at 128. 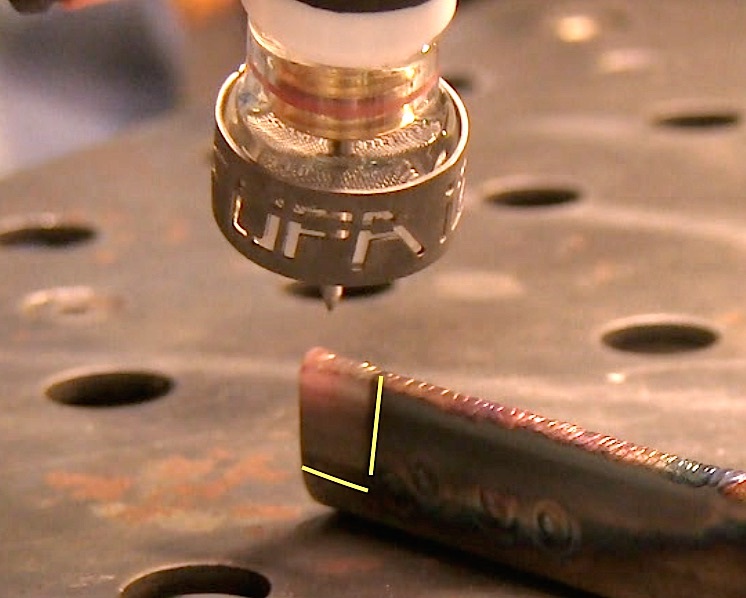 The next tee joint was welded at 131 amps with the foot pedal floored and using 1 pulse per second, 55% pulse time, and 25% background current. The 3rd tee joint was welded using the "pumping the pedal" or "pedal whomping" technique. I floored the pedal for just long enough to add filler, and then backed off and let the puddle cool to around 1/3" the size. 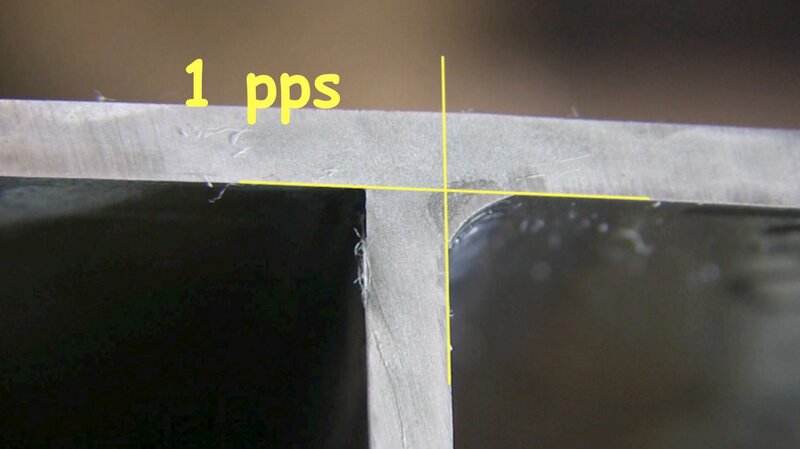 All 3 joints had adequate penetration but the straight current weld with no pulse had slightly less penetration into the root. I am guessing that travel speed had a lot to do with it. The slower the travel speed the more heat input. Notice the difference in the heat tint of the 3 joints. 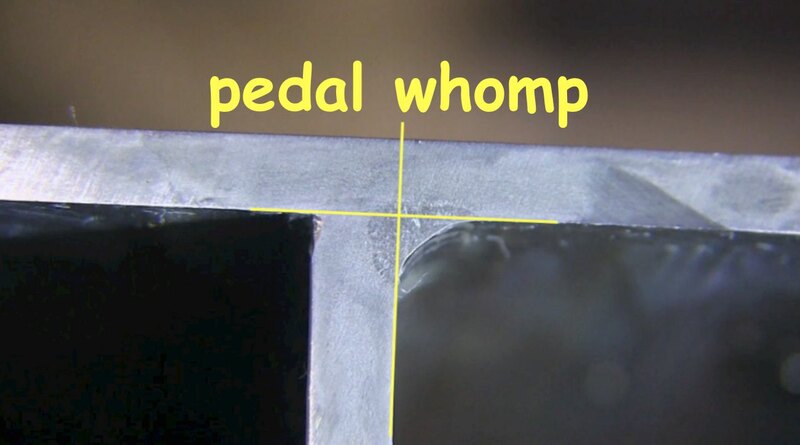 The pedal whomp joint had the slowest travel speed and also displayed a lot more heat tint than either of the other joints. I added these see thru cups to my store because I think they are a great product. I dont use them for everything because they will break if you drop them hard enough but when I really need good argon coverage for stainless, inconel, or titanium, or when I need to stick my electrode out far to make it easier to film the arc, I love to use the furick 12.